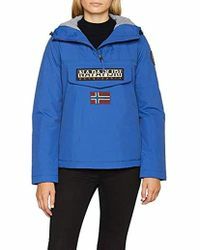 Finnish outdoor clothing brand Napapijri balances style, sophistication and practicality with a quirky, individual flair. 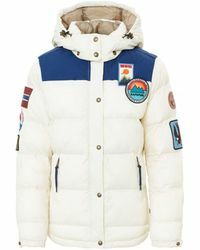 Taking its name from a phrase meaning the 'Arctic Polar Circle,' the label prides itself on a spontaneous outlook and adventurous spirit. 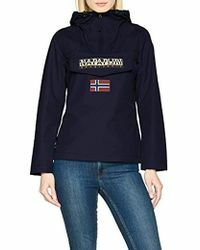 Napapijri jackets are expertly designed to keep you warm in the coldest of climates. 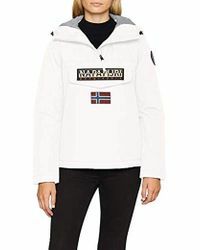 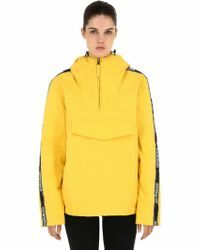 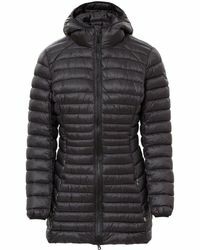 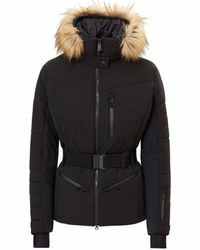 Easy to wear down puffer jackets, lightweight raincoats in a variety of colours and cosy shearling gilets are given the Napapijri seal of approval in this latest collection.